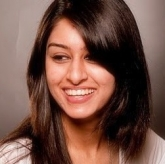 This story was updated in February 2019. Still on your quest for finding a red or a coral that is just perfect for you? Would love to have a shade or two that you can just swipe on without a second’s thought? Well, now you can! We give you a few magical lipstick shades that suit EVERYONE! Yes, these magnificent hues suit any skin tone – fair, wheatish, dusky or anything in between. Forget all that gibberish about undertones that are red, blue, green or purple, you don’t need to worry about that with these. Get hold of these universally flattering shades NOW! 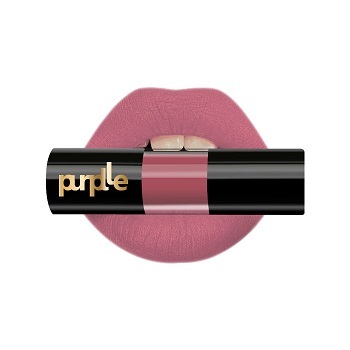 Amazing Lipstick Shades That Will Match Your Skin Tone! 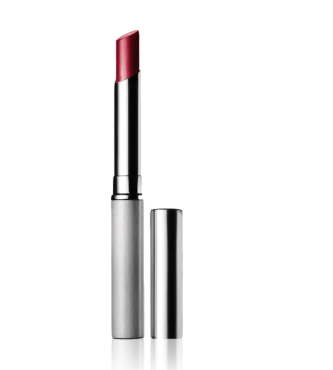 Find the most suitable shade of lipstick that suits everyone from the given list. Switch up your regular style with a sultry shade of berry. 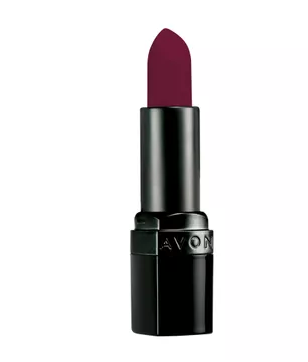 Darker shades of lipsticks have definitely been having their moment and this one will quickly become your fave. Price: Rs. 479. Buy it here. It’s a myth that only fairer girls can pull off hot pink. 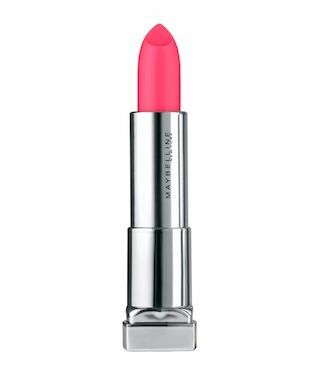 This striking shade of bright pink is just what you need to for a dash of fun and glam without worrying about your skin tone. 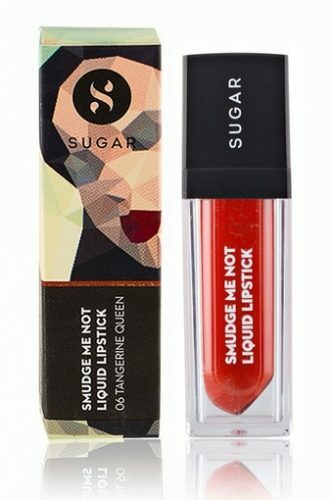 This is a lipstick that suits everyone! Price: Rs. 299. Buy it here. 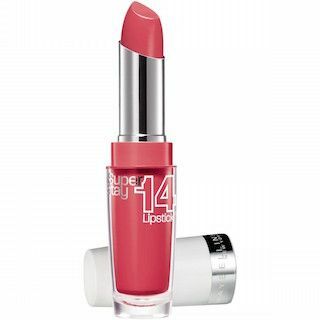 This pretty light pink is that ultra girly, flirty shade that every girl must have to help feel extra pretty. 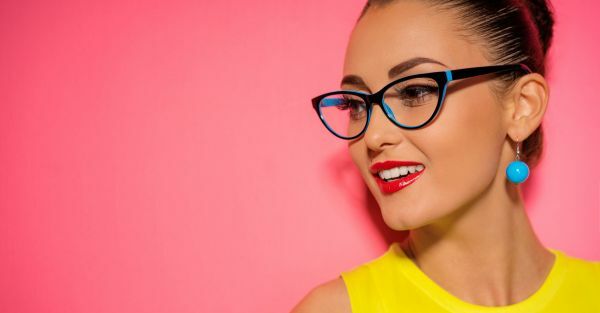 It’s the perfect pop of colour that can brighten up your look as well as your mood. Price: Rs. 640. Buy it here. This gorgeous peachy coral strikes the perfect balance of colour without looking too in your face, which is a problem that a lot of us have with coral shades. 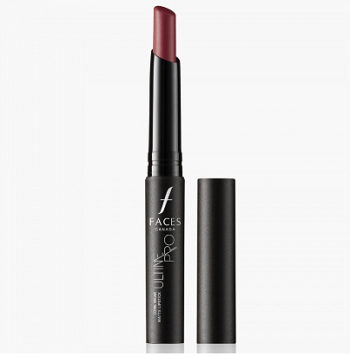 It brings the perfect amount of cheer to your pout. Price: Rs. 699. Buy it here. 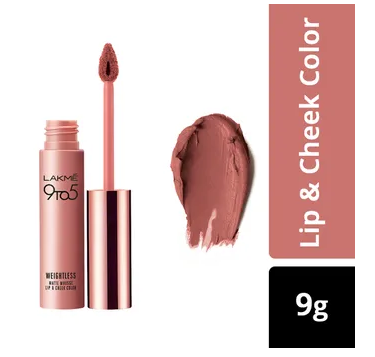 It looks brownish in the tube, but as you put it on, you realize it’s actually quite a glamorous peachy brown shade that goes with just about anything you wear. It’s a great colour to have around when you don’t know what to wear. Price: Rs. 749. Buy it here. 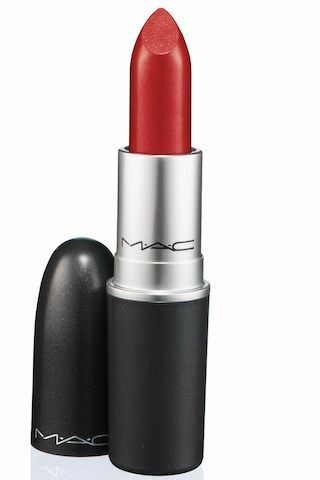 The ultimate red lippie, there’s a reason why girls around the world have been wooed by Ruby Woo! It really is a suit-all shade that you can wear anytime, anywhere. Price: Rs. 1,500. Buy here. 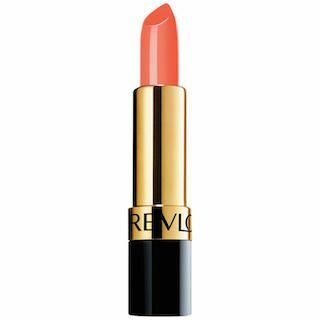 This sensuous coral shade will make you lust for it. Be amazed with its elegant and smudge proof texture. Wear it on days when you don't want to touch up on your makeup again and again. Price: Rs. 499. Buy it here Images: Shutterstock MUST-READ: 10 Amazing Lipsticks That Survive Even A Makeout Session!! 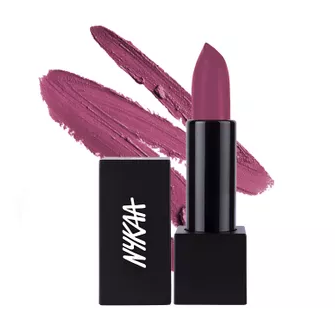 MUST-READ: Make A Statement EVERY Day With These 7 Amazing Lipsticks!